Feathers are beautiful with their palette of colors, plus their myriad of shapes and sizes, even though there are only six distinct types of feathers. Allows birds to fly—only birds have feathers. They provide up, forward (lift and thrust), down (braking), turnings, pin-point landings, and they allow birds to fly amazing distances during migration, often non-stop. Lightweight, but strong enough to survive wind, rain, storms and sun damage. 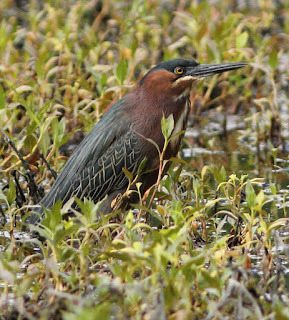 Their intensity of colors signals their gender and fitness for mating. Research is finding that UV coloring (which humans can’t detect) provides birds with major information. 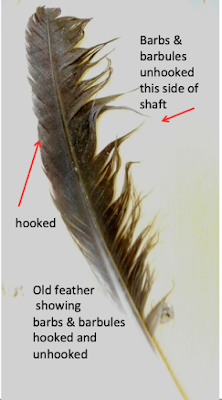 The structure of a feather is unique: Feathers are made of keratin, the same protein as nails and hair, and like nails and hair, a feather stops being alive once it reaches its full length. Have you ever picked up a tattered feather, and run your fingers across the vane, causing the barbs to zip together, unzip, and zip back, making it look whole again? 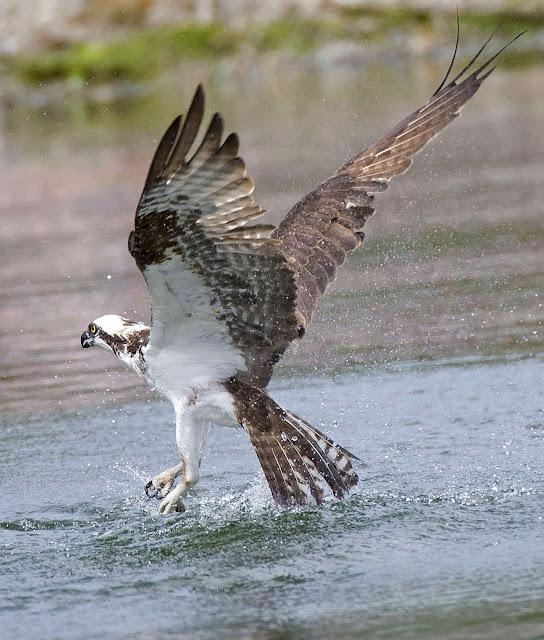 Feathers need to be intact to be windproof and waterproof and flex to precise flight maneuvers. This is exactly what birds are doing when they preen their feathers -- zipping the barbules together again to make their feathers functional. The first time that I really looked at the structure of a feather, I thought that Velcro could learn something from this hundreds-of-thousands-years-old evolutionary structure. 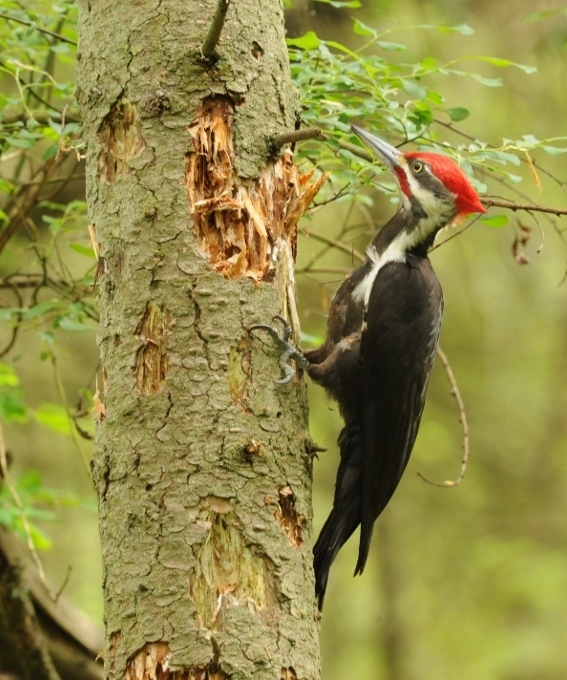 Indeed, new research has found that no matter the size of the bird, from hummingbirds to condors, barbule spacing ranges from 8 to 16 micrometers. This consistency is believed to be a key factor in the strength and flexibility of feathers. So maybe Velcro and other adhesives can learn important properties from the structure of feathers. But for me, feathers are amazing, both for their strength, their amazing colors and their ability to refasten to themselves. Besides, they are fun to blow on and watch them flex and flutter.